PLEASE, STOP THE CIRCLE OF KILLINGS – AN APPEAL TO THE FULANI AND IRIGWE OF BASSA LOCAL GOVERNMENT IN PLATEAU STATE. BY MOST REV. 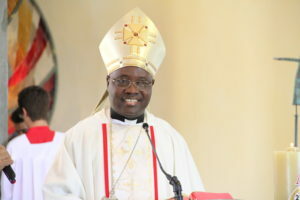 IGNATIUS A. KAIGAMA. 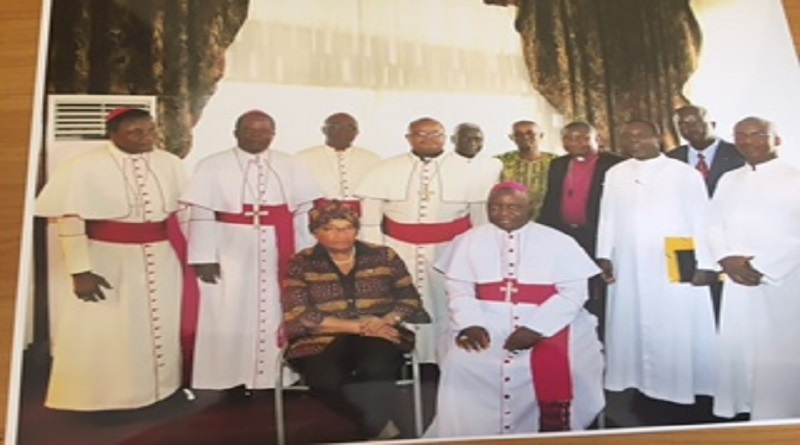 CATHOLIC ARCHBISHOP OF JOS AND PRESIDENT, CATHOLIC BISHOPS’ CONFERENCE OF NIGERIA. For over two years now, Plateau State has enjoyed happy and peaceful coexistence, giving birth to greater confidence and trust to its citizens and visitors alike that only the best will henceforth happen in the State. This peace has unfortunately been rudely interrupted by the outburst of recent killings in Bassa Local Government between the Fulani and the Irigwe. 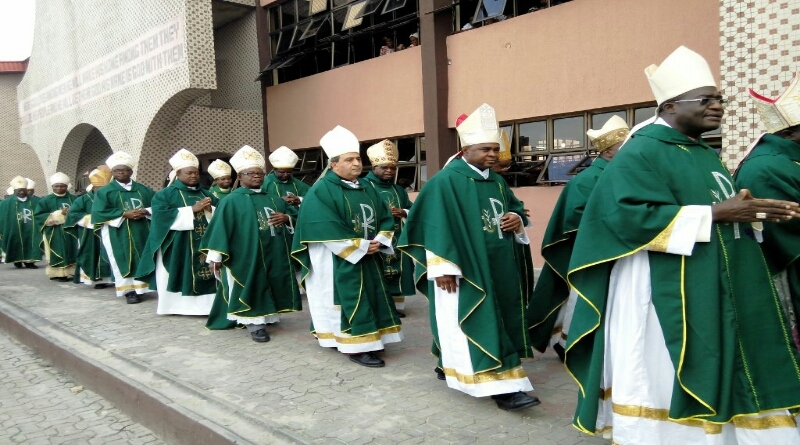 The attacks come on the heels of a national spiritual gathering of Catholics all over Nigeria in Benin City to re-consecrate our dear country to the Blessed Virgin Mother and pray for peace, unity and reconciliation among Nigerians. 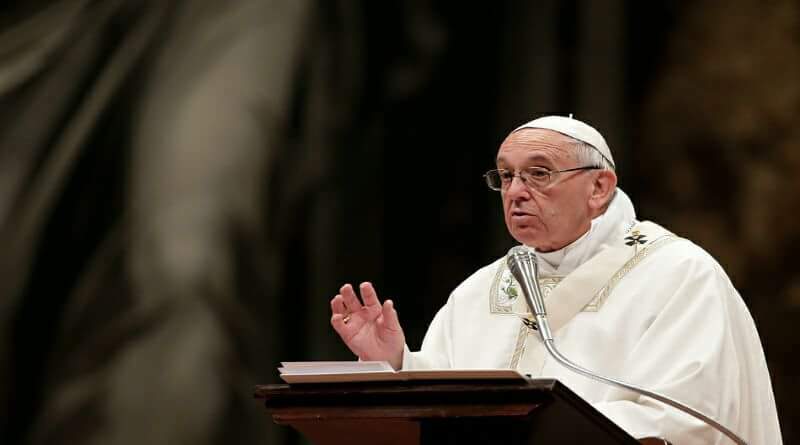 The occasion marked the conclusion of the centenary of the apparitions of the Blessed Mother in Fatima in 1917, when the world was experiencing the terrible effects of the First World War. While the attacks are perhaps, as a result of bottled-up anger, unresolved social issues or ethnic chauvinism which have led to utter disrespect for the sacredness of human lives, we Nigerians must find better ways of venting our anger. An attempt by the Governor of Plateau State Barr. Simon Bako Lalong, to inspire reconciliation and mutual forgiveness was not successfully implemented by the parties concerned. It is however still not too late. It is better late than never. It is a fact that many Fulani speak the Irigwe language and many Irigwe speak the Fulani language which goes to show the long period of peaceful coexistence, but the events of the past week indicate that the peaceful, harmonious and fraternal coexistence has been severely wounded. The two tribes offering the olive branch to each other is what can restore normalcy, healing, trust and confidence. The burial on Monday 16th October in Nkiedonwhro of 29 persons shows that a lot more needs to be done by both tribes to face their collective future with greater optimism. Our thoughts go to all those affected, with fervent prayers that God will grant them all the needed consolation and the ability to say “never again” to the destruction of human lives, animal lives, farm produce, houses and all others means of livelihood. May the dead rest in peace. I pray that the long and intense security meetings by the Governor, security officials and stakeholders will bear the necessary fruits of peace. It is so worrisome that despite the presence of security agents people could still be killed in a primary school where they took refuge, even during the hours of a curfew imposed on the Local Government! How much of this is politics or how much is influenced by internal or external sponsors or complicity of certain individuals who should help but keep fanning the flame of violence needs to be investigated. The Presidency must show more concern and active interest in investigating the unfolding events and to intervene effectively. The evil doers should not go unpunished and necessary security lapses should be rectified. To our dear brothers and sisters the Irigwe and the Fulani, please give peace a chance. Your losses may be enormous, but once there is life, there is hope.